Join a professional football club as a trainee for 3 months and learn new skills. Get free training that will improve your future prospects. If you are aged between 16-18 and not sure which path to take, then why not consider a free, 12 week traineeship at a professional football club? A fantastic opportunity to gain work experience and learn new skills, offering career progression paths within a sport and leisure environment. 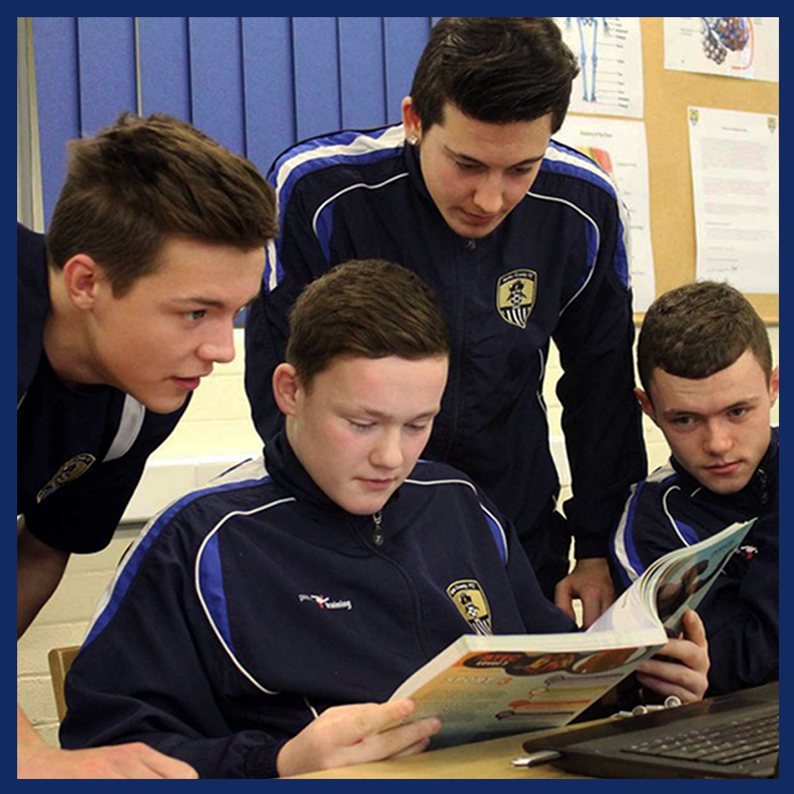 Your chance to be part of a Traineeship programme with your local football club. 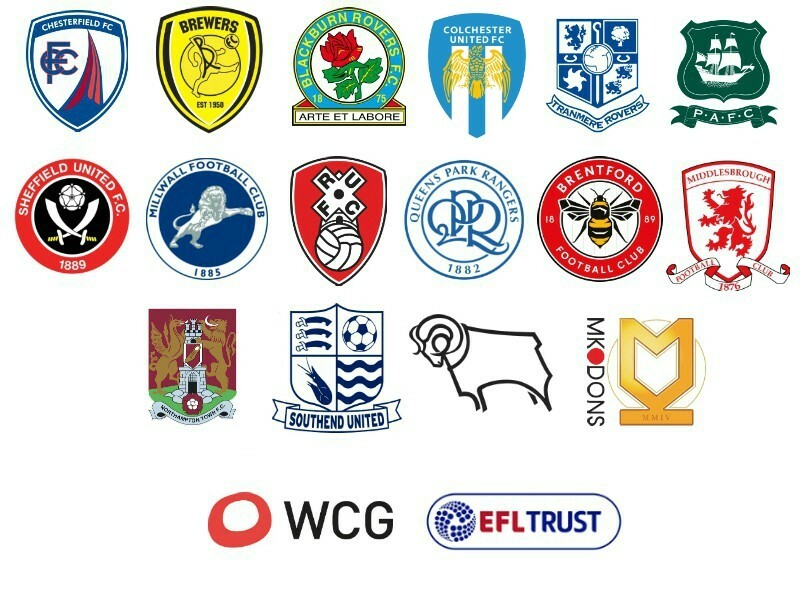 You will spend three days a week at a professional club where you will get the chance to shadow professional members of club staff and community football coaches. All this will give you a valuable insight to working in the variety of opportunities in sport and leisure. If you impress in your traineeship then there is a chance for a permanent position. After successful completion of the Traineeship course, you will receive a certificate of completion and a letter of reference as a minimum, to support future job applications. You will be offered an interview and be given an exit interview/written feedback and (where available) a formal interview for employment and/or an apprenticeship with the employer..